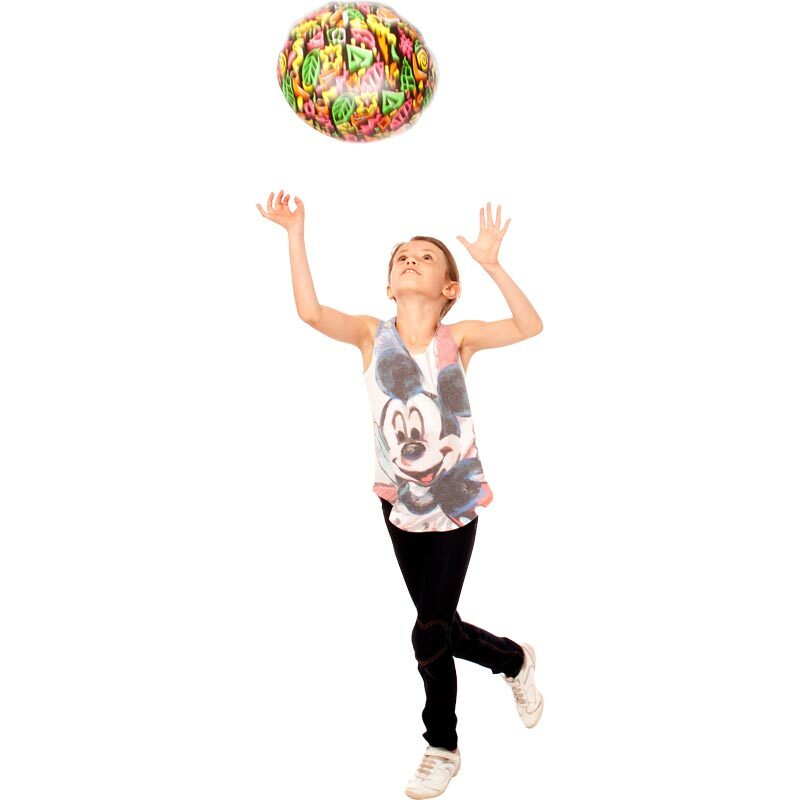 The PLAYM8 ® Balzac 25cm Balloon Ball turns normally fragile balloons into balls which are light enough to float yet durable enough to be kicked or hit. Simply insert a balloon into the cloth cover and inflate. 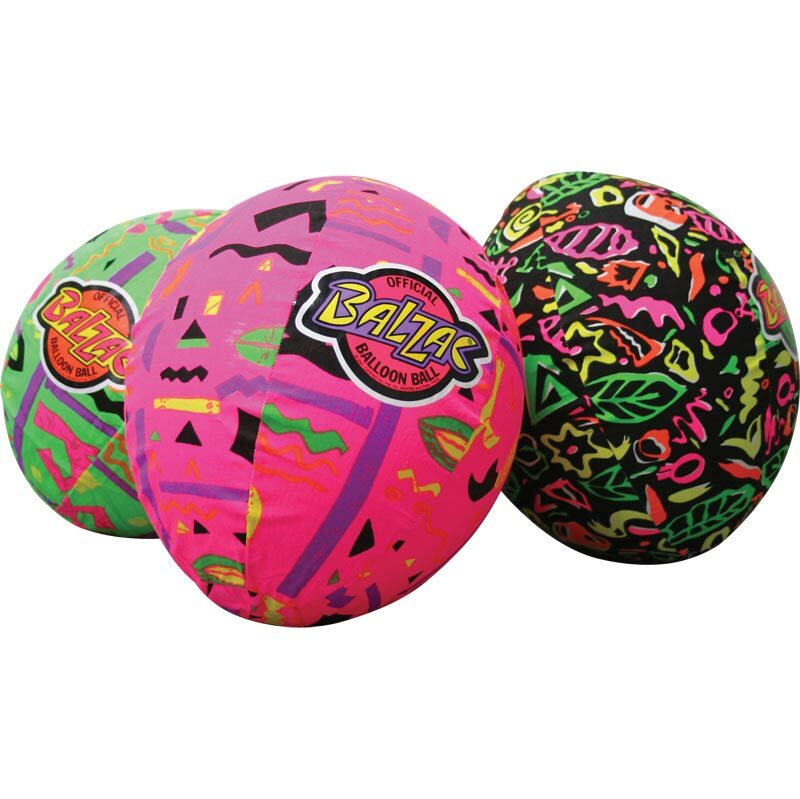 Comes complete with 4 balloons which inflate to 25cm (10") diameter. I used to have one of these when I was little. I've just bought two for my 2 year old son. He loves it! Great for indoor and outdoor use and a great ball for holidays in the pool. Great value - have had one for years, and wanted some more. Finally found at Newitts. Arrived promptly, packaged well. Great fun on beach, campsites, indoors, swimming pool, sea. Easy to take on holiday. Superb product. I ordered two of these for my nephews a couple of years ago and they are still in use. Have just purchased two more for grandchildren who are enjoying them. I am happy for them to be used indoors without the fear of breakages or damage to furnishings. Highly recommended product and orders quickly dispatched.